Soft Tissue Massage (commonly referred to as Sports Massage) is the management, manipulation and rehabilitation of soft tissues of the body including muscles tendons and ligaments. There are a variety of techniques all designed to promote healthy muscles, connective tissue, range of movement, tone, symmetry and balance of muscles. Sports Massage is a more vigorous form of soft tissue massage that can be used both pre and post event to help maintain/restore a healthy, well balanced body. You don’t have to be a sports person to benefit from massage, it can be beneficial for managing day to day problems such as pain caused from postural issues, fatigue, tension, stress or repetitive strain.  As a Physiotherapist massage therapy is usually used as part of a whole rehab package, a sport massage however can be a nice supplement to your training programme to keep your soft tissue healthy. 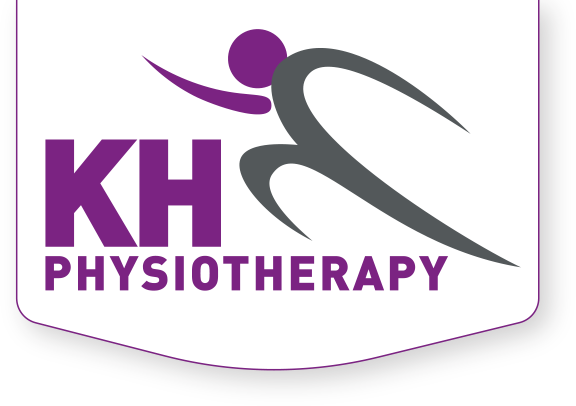 At KHPhysiotherapy Sports Massage sessions can be booked in blocks or as a single session and last 40 mins. Soft Tissue Massage/Sports Massage can benefit people of all ages and abilities. Those suffering from continual muscle pain may benefit more from a physiotherapy session, where a full assessment can be undertaken and a rehabilitation programme prescribed. If you are unsure if massage is appropriate for you please contact me to discuss further. I’m also now a fully paid member of the STA (Sports Therapy Association) so please check as some private health providers will reimburse these sessions separately!